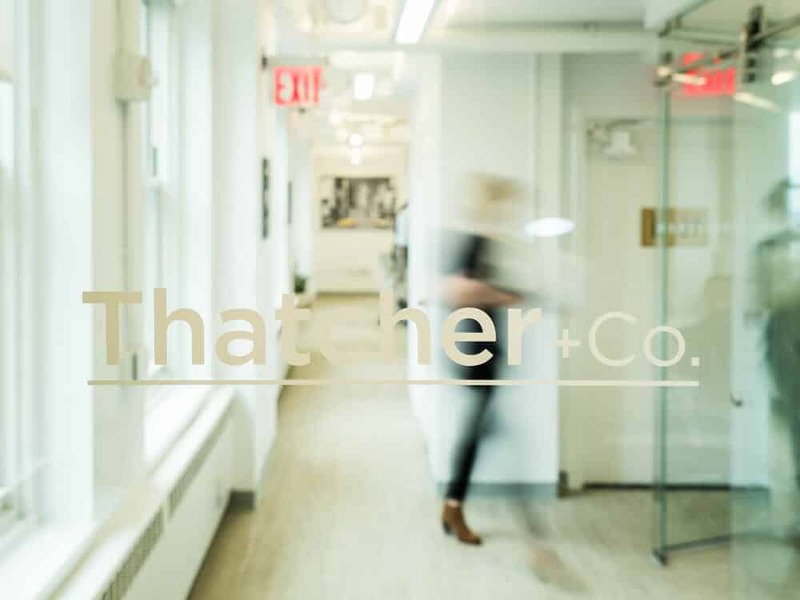 Located in the heart of New York City, Thatcher + Co. helps clients achieve their communications goals. 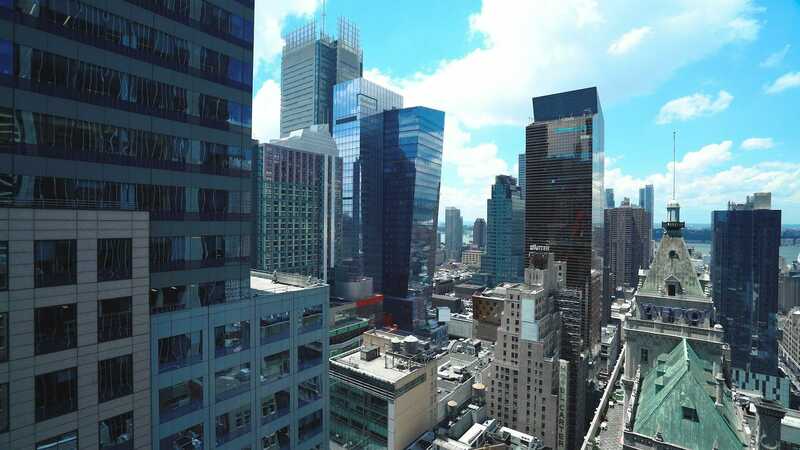 Appealing to a wide-ranging audience including everything from tech start-ups surrounding Silicon Valley to established Fortune 500s, this well-connected communications agency needed a video that showcased exactly who they are. Working in tandem with their marketing team, we spent time off-site and on-site hammering out the details of the shoot. Then, from sun-up to sun-down, our video production team shot hours of film until they got what they needed. The end result? A captivating culture piece that feels entirely cohesive with what the brand offers their clients.